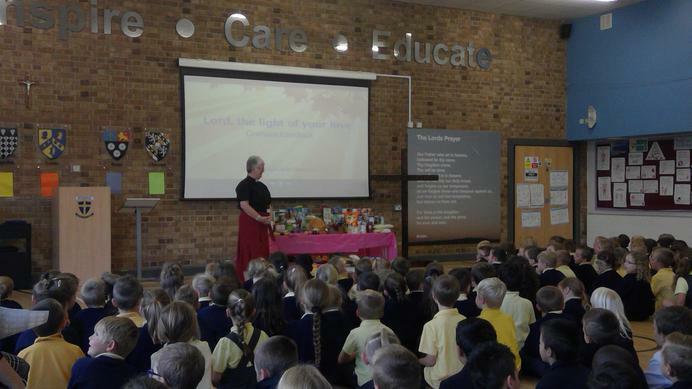 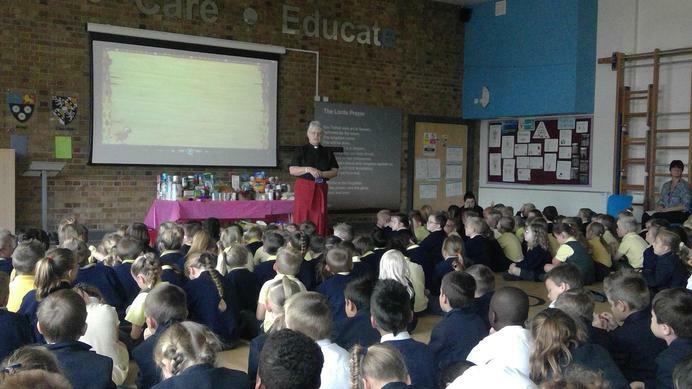 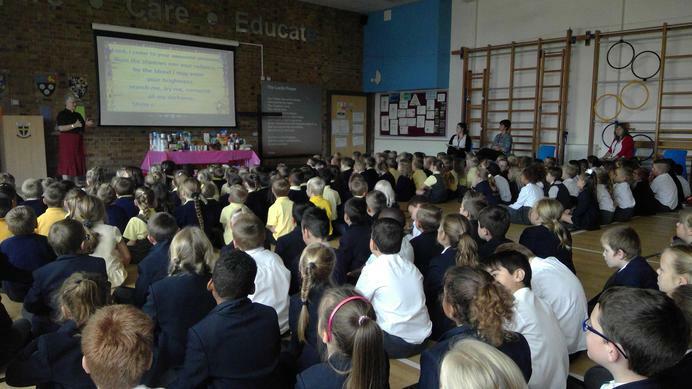 Peterhouse celebrated harvest festival with Rev Ricketts. 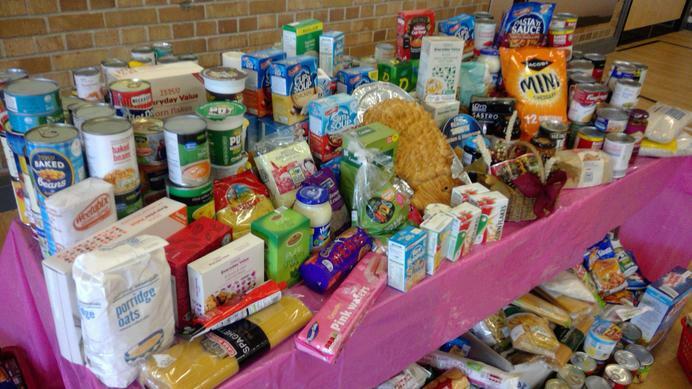 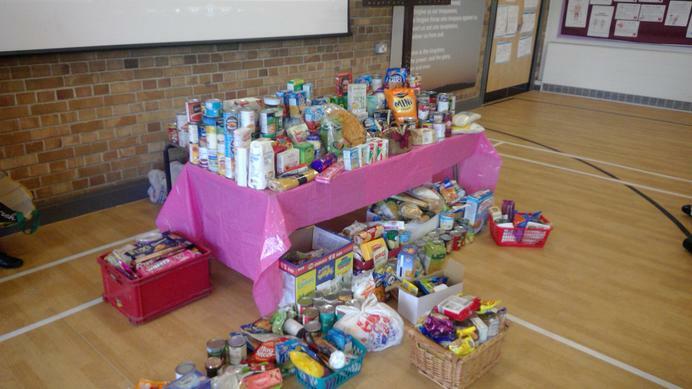 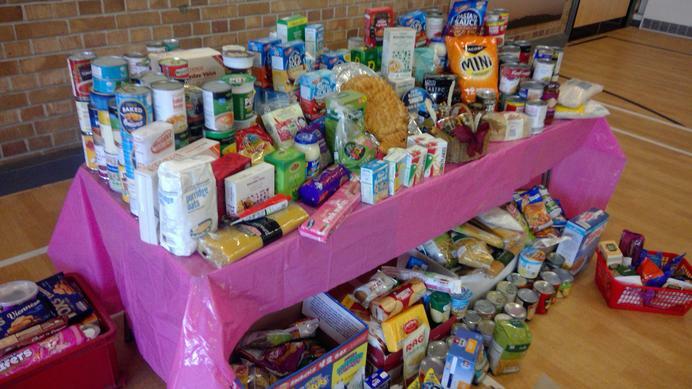 Our school community collected all this food for those in need! 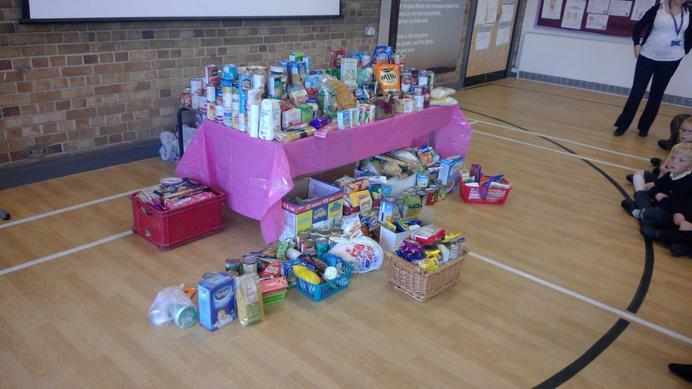 Thank you to all those who donated.